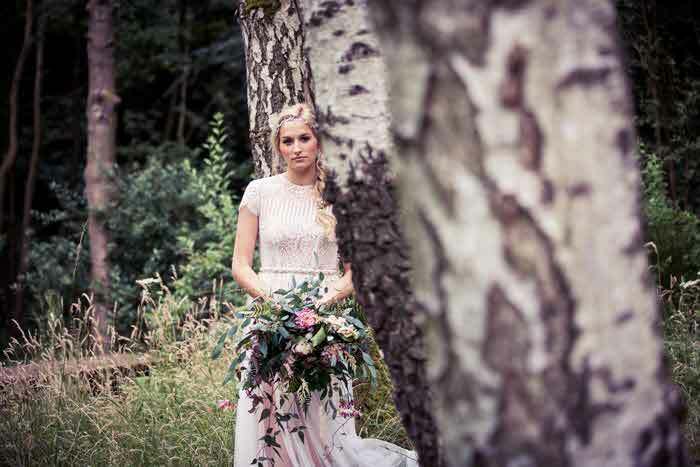 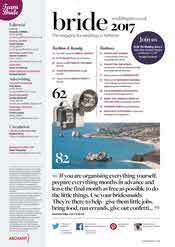 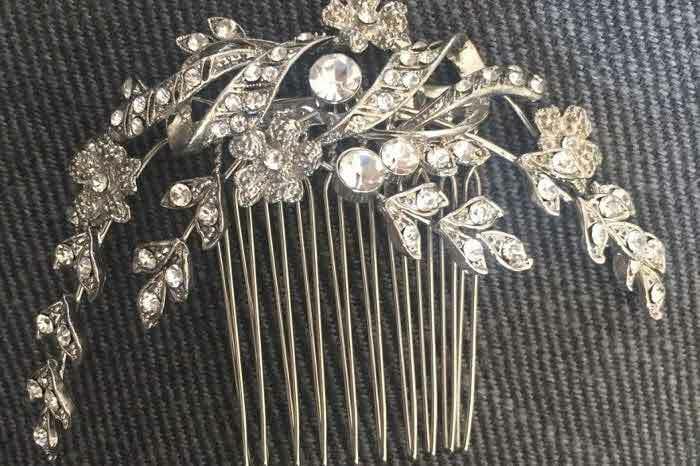 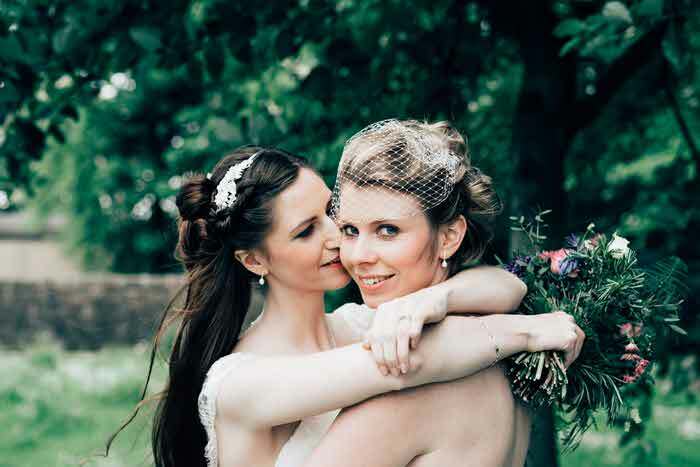 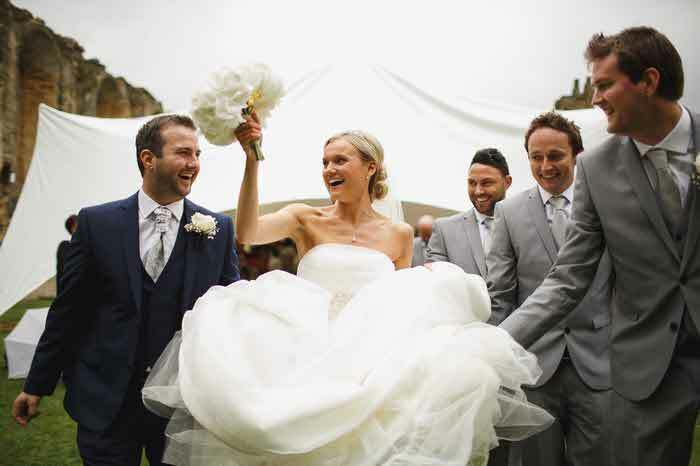 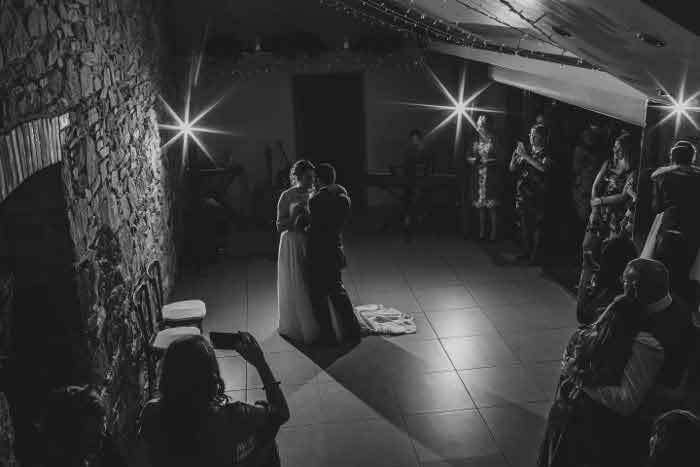 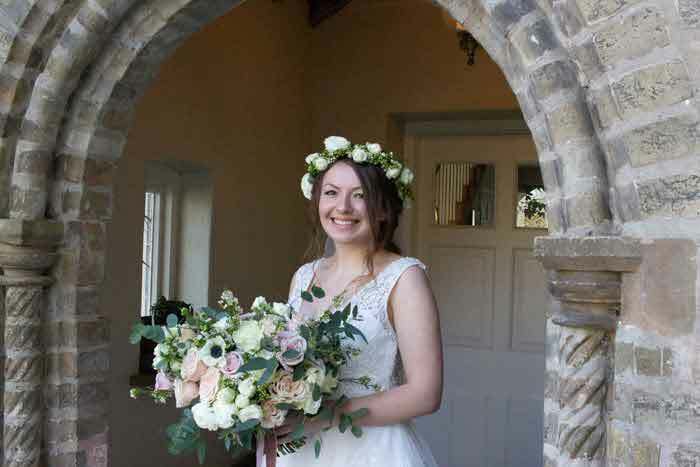 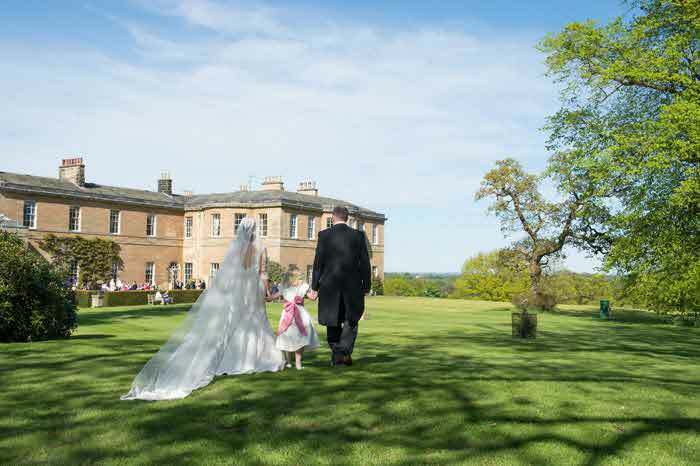 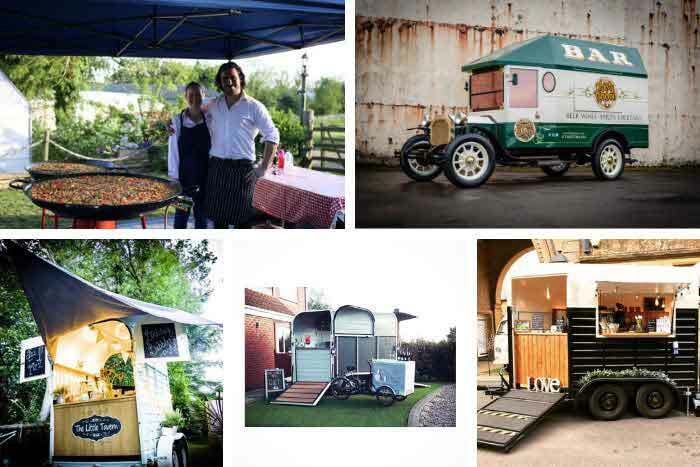 Plan your wedding at a local level with the ultimate resource for Yorkshire brides. 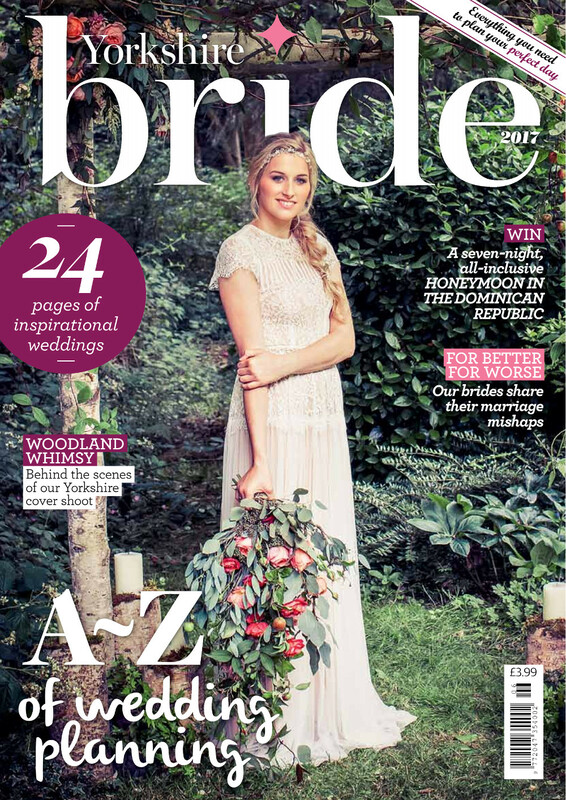 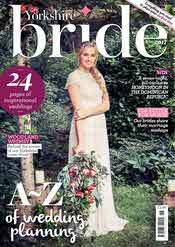 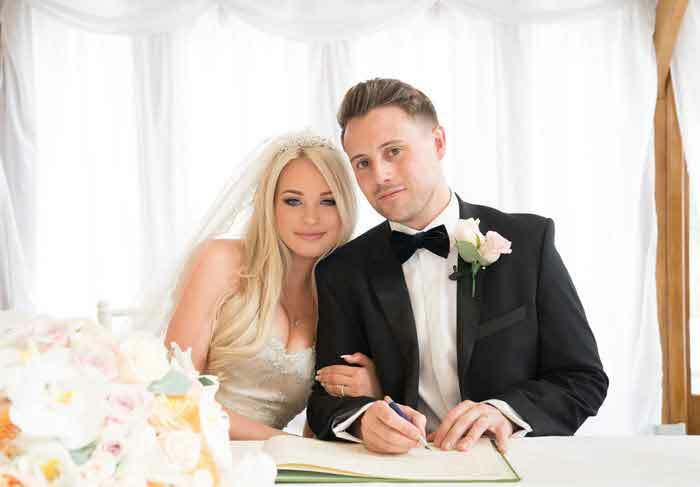 Yorkshire Bride magazine 2016/2017 is out now and is jam-packed with expert articles, advice and real wedding inspiration to make your special day a success. 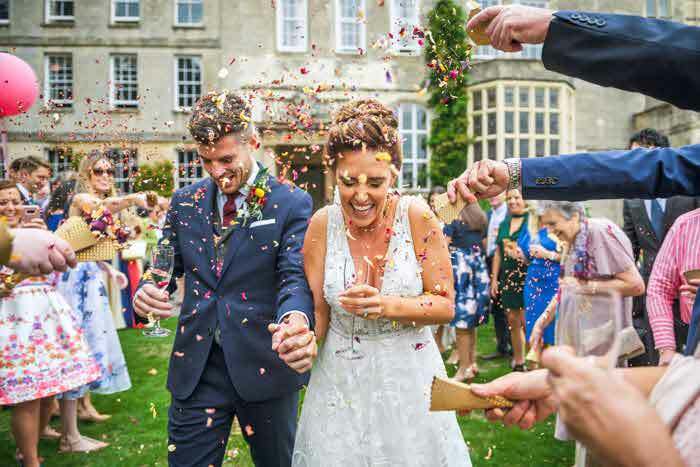 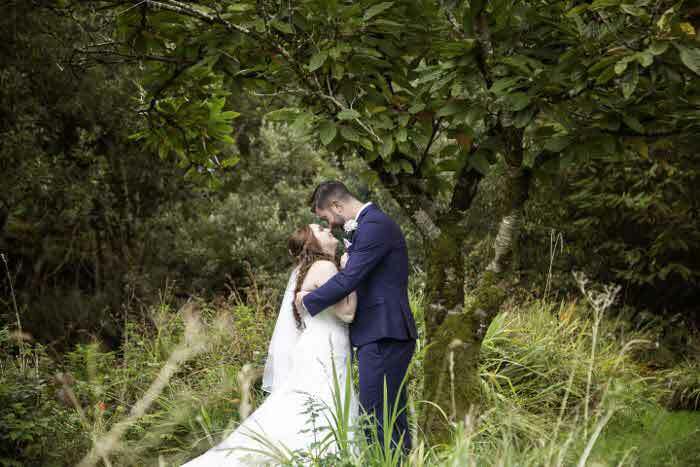 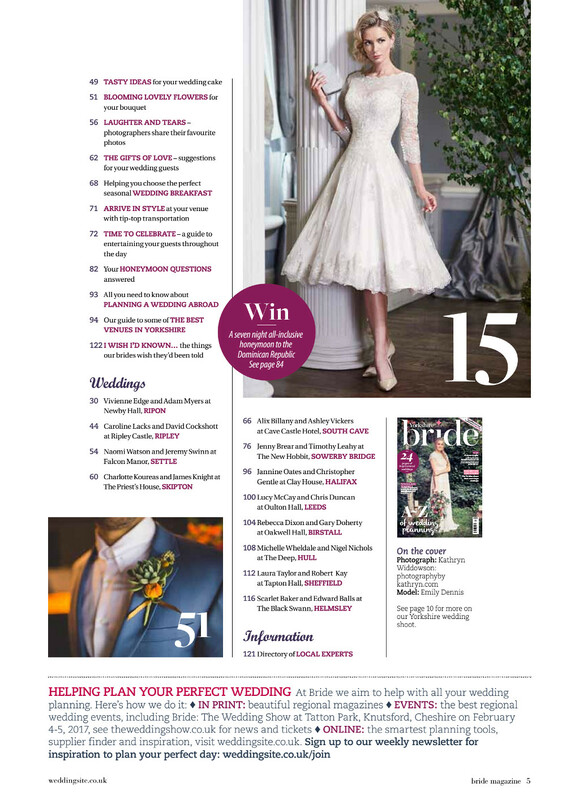 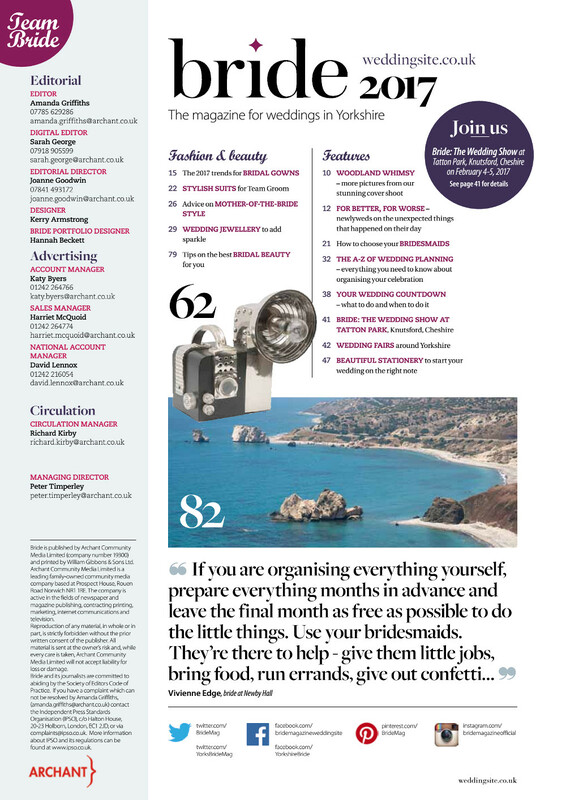 Featuring suppliers who are all local to the region, the annual publication presents all the components to aid your wedding planning including articles on dresses, cakes, stationery, destination weddings, transport, entertainment, venues, photography and much more. 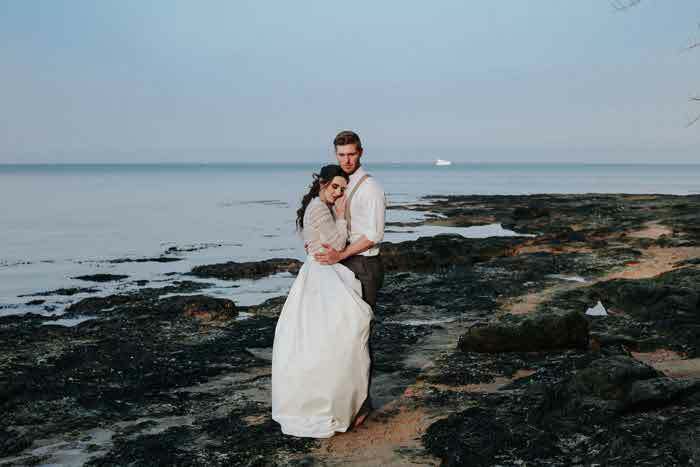 Find events, shows and fairs in your area with the event listing pages, get to grips with your ultimate A-Z of wedding planning and check out this whimsical wedding shoot which made the front cover. 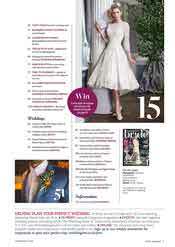 Here's how you can get your hands on a copy or read it online here.